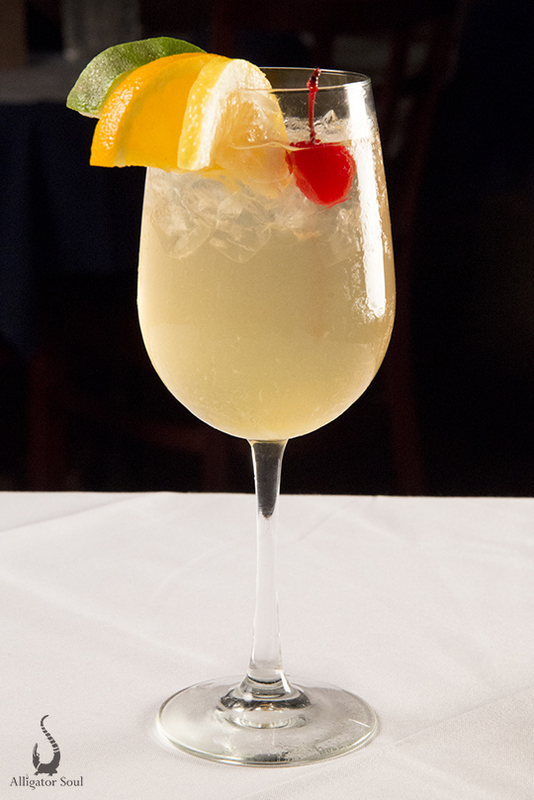 Enjoy fresh cocktails from our extensive menus. Everything Fresh, Organic and All-Natural…Nothing Else! Be adventurous…. Take a flight around the world. Choose three wines available by the glass for a tasting. Alligator Soul Proudly Serves an Array of Seasonal Craft Brew From Around the World Hand Picked to Compliment Our Ever Changing Seasonally Inspired Dinner Menu Your Server Will Be Delighted to Guide You In Choosing the Best Suited Craft Brew to Pair With Tonight’s Cuisine. Don’t Forget To Ask Your Server About Our Featured Wines! Caymus Cabernet Sauvignon has a dark, scarlet red color, with powerful aromas of sweet ripe Cabernet grapes. The whole of the wine is balanced, rich, expressive and impressively complex. The backbone of fine tannin and sweet ripeness is a carry-over from perfectly mature fruit.